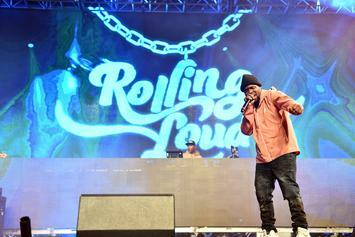 Rolling Loud is bringing the world's biggest hip-hop festival to Australia. 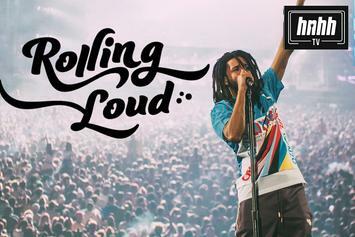 Rolling Loud is coming back to the Bay Area. 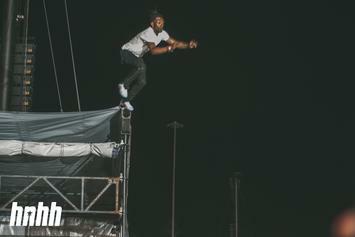 From the lows of getting drenched in the rain to the highs of the surprise guests (and, of course, weed smoke,) Rolling Loud 2018 was amazing. Gucci's Parent Company Rejects Notion Of Sales Dip Following "Blackface Fiasco"
Michael Jordan On Tiger Woods: "The Greatest Comeback I've Ever Seen"